Churches have asked how they can encourage people to grow in faith, discipleship and mission. 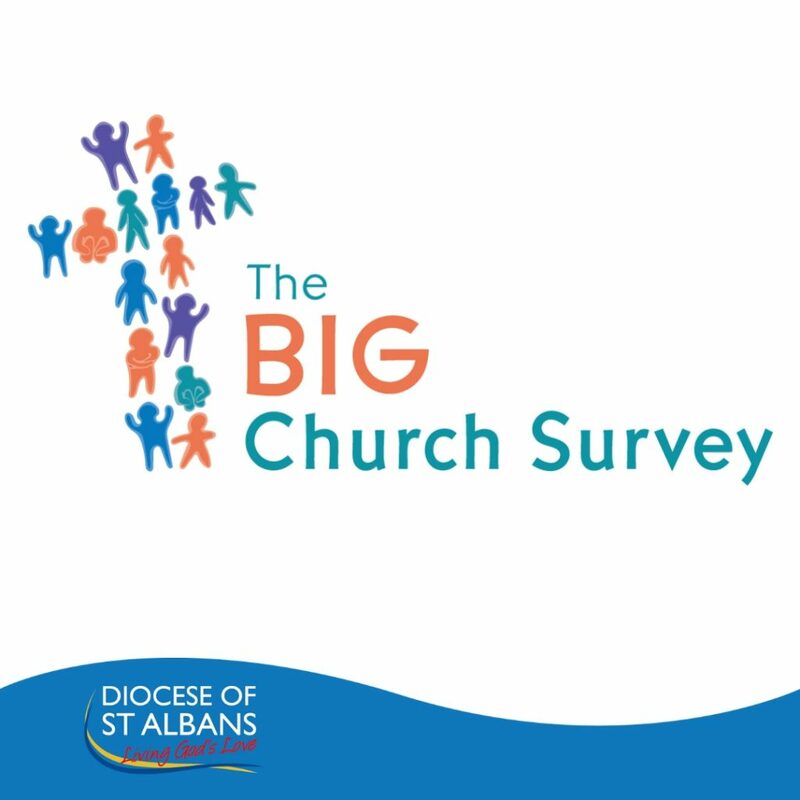 The Big Church Survey has been developed to help, and it will be piloted with around 200 churches in the spring. The survey is easy to use, available in several accessible formats and will take people an average of five minutes to complete. The more people in a congregation who complete the survey, the more a church will learn. It will also help dioceses to learn more about its congregations and nationally we will be able to find out about the good work in our churches across age groups and regions. To participate all you need is a church ‘Champion’ to help get the survey off the ground. The survey can be accessed and completed via a free app, a paper form or The Big Church Survey website. Once a church has completed its survey, the Champion will be able to download a short report which will summarise the responses from their church and provide key information about the people who live in their parish so that they can get a clear view of how they compare to their wider community. This short downloadable report will provide churches with valuable information to help with their mission planning and growth.